Charcoal is a deep gray color. 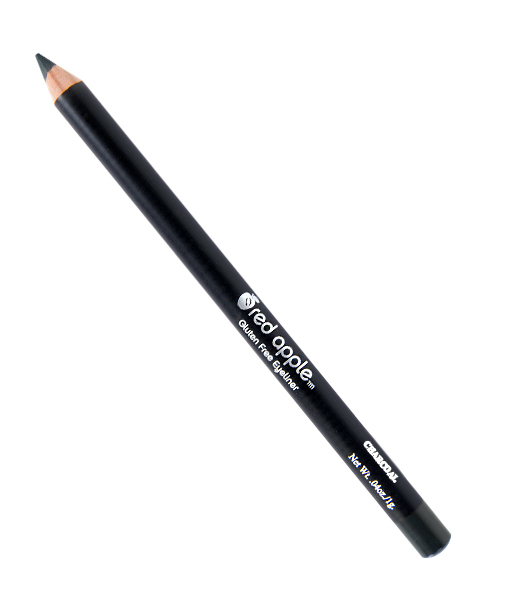 It’s the perfect eyeliner if you’re looking for a softer version of black. 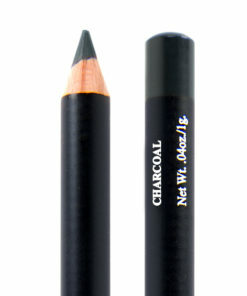 Charcoal is fashionable for everyday wear but can be used to create an elegant smokey line. It looks lovely paired with reds, pinks, blues, purples, and greens AND it can be used with other grays or silvers for a beautiful monochromatic look. TIP: Some may be able to use Charcoal brow pencil! Love the way the color goes on and love the color. Not a big fan of pencil, always have trouble when I have to sharpen it. RAL eyeliner is worth it! 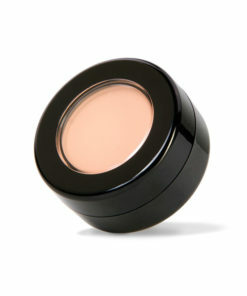 Clean makeup that works is worth every penny! 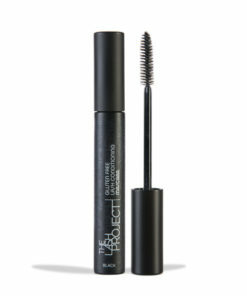 I have used their eyeliner for over a year and am happily continuing. 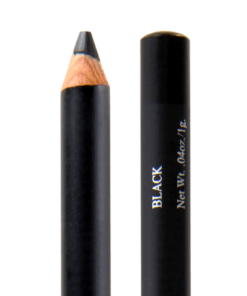 What a great addition to the eyeliner colors offered by RAL. Thank you. 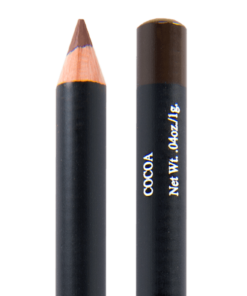 I’ve looked for many eyeliner products that can perform well on the eyelid that is long lasting, doesn’t tug on the eye and has no hydrogenated oils. So far this is the only brand that I can find. It’s important to me that I don’t put skin products on my body that have oxidative oils that can harm my health. 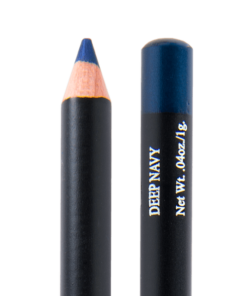 Thank you, thank you, thank you for finally coming out with a grey eyeliner. I tried it today for the first time. It was perfect!